Ghouls and ghost come together this Halloween weekend and join us for our Trivia Night!! Specialty cocktails and some spooky treats! Sit For A Spell And Have Some Brew! 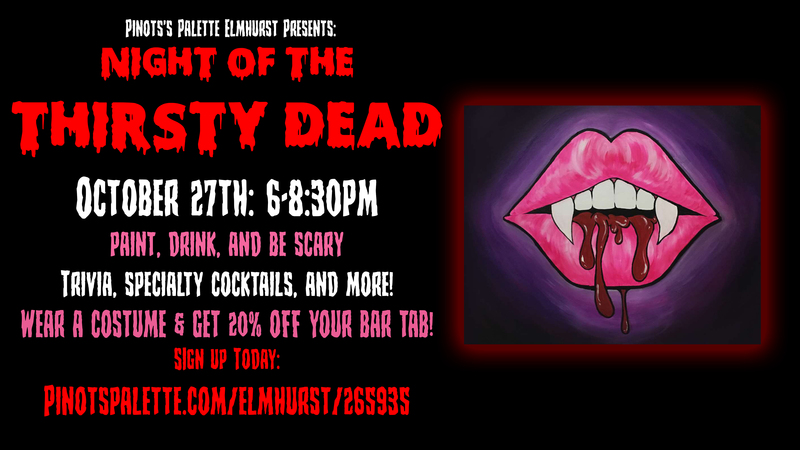 WEAR A COSTUME & GET 20% OFF YOUR BAR TAB!